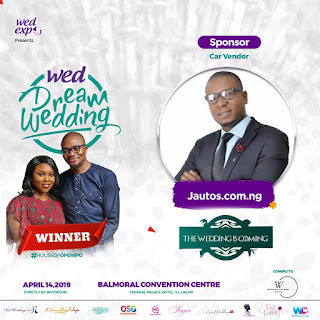 Multi-million dollar car agency, Jautos is set to sponsor the 2019 edition of WED Dream Wedding, Nigeria's largest wedding exhibition, hosted annually to give one lucky couple the wedding of their dreams, with the high and mighty in attendance, making the exhibition occasion glamorous. 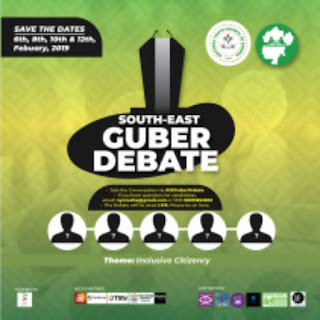 The sponsorship by Jautos commenced with the donation of the best SUVs and other necessities as logistical provisions ahead of the forthcoming WED's Dream Exhibition, holding at Balmoral Convention Center, Lagos Palace Hotel, Victoria Island on April 14th 2019. 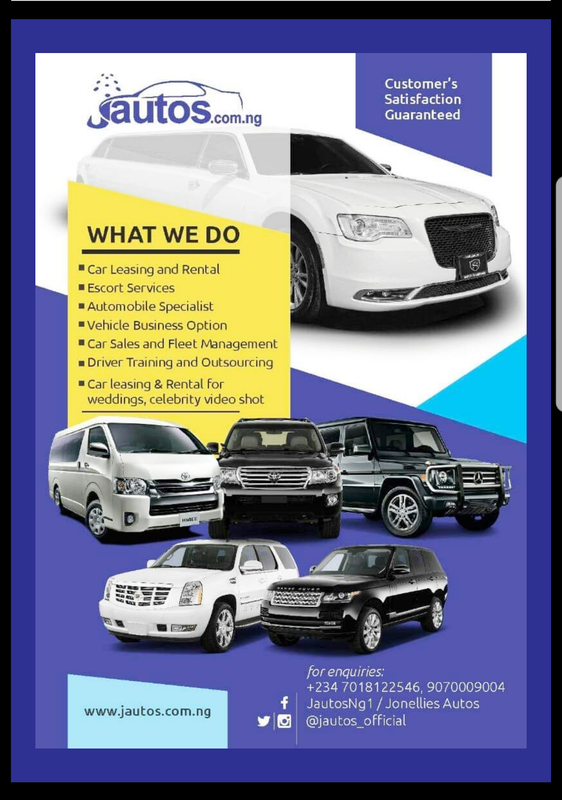 Nigeria's global car rental company, Jautos is bringing a new approach to annual wedding exhibition with an introduction and display of the best cars, showcasing the exclusiveness of Jautos car collections.